Motorised Blinds are convenient and easy to use. Ideal for areas requiring multiple blinds, high level glazing and difficult areas to access control. Suited to offices, conference rooms, retail outlets and public areas and schools. 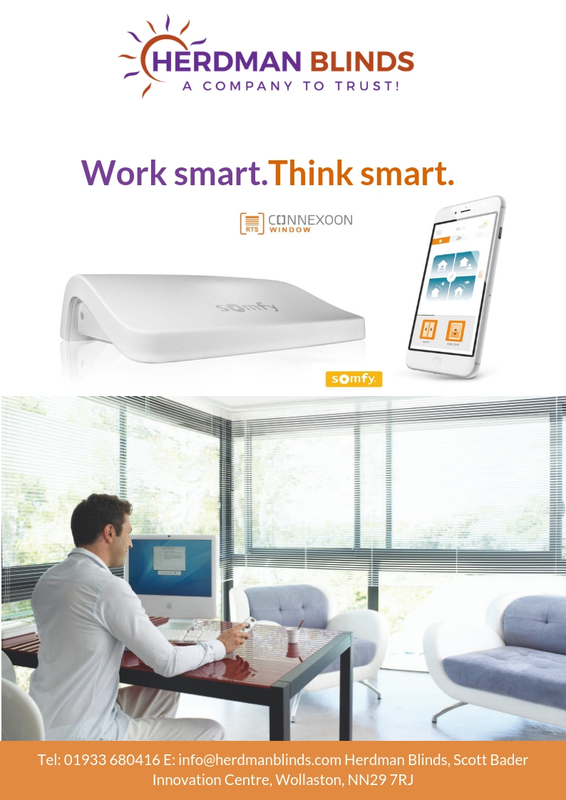 We also offer SMART Blinds read about them here. 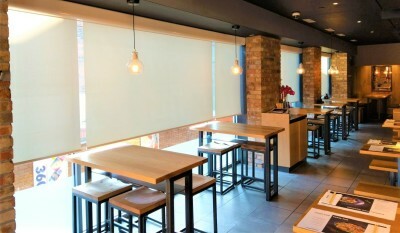 Venetian, Vertical, Roller, Blackout, Panel, Pleated and much more. 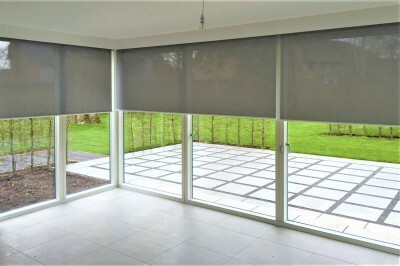 ​So quiet you would hardly notice them as they cover all the shading solutions you would require or need. Using the best components to add to our blinds producing top quality blinds secure in the knowledge they will remain reliable. We are just shy of 6 decades worth of reputable experience within the blind & curtain industry. We pride ourselves in our achievements and accreditations, we ensure every client is cared for and do our upmost to carry out all works as effectively and efficently as possible. Nearly six decades worth of experience. 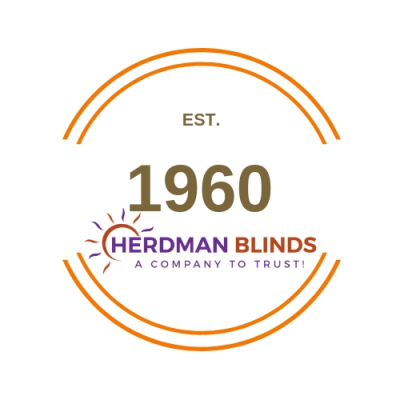 Our director has been with Herdman Blinds for over 30 years. We take safety seriously here at Herdmans and will ensure all your blinds will be EN13120 anti ligature compliant. ISO 9001 framework using only the best components to make our blinds. 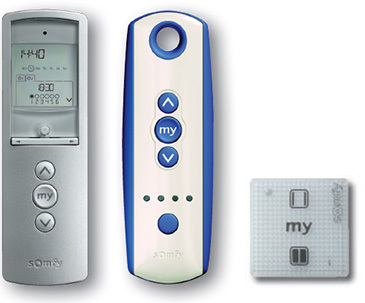 Powered by Somfy and comprising of Benthin parts they are the best in the industry. Genesis RM System - standard medium motorised system – for motorised blinds using the medium tube for blinds sizes up to 2.5m x 2,5m (70mm min. width). Genesis RL System – standard large motorised system – for motorised blinds using the larger tubes giving sizes up to a huge 5m x 6m. Odyssey RM System– an upgraded system to the Genesis RM to include Headbox or Cassette using powder coated aluminium hardware. Odyssey RL System – an upgraded system to the Genesis RL to include Headbox or Cassette using powder coated aluminium hardware. Totale RM System – our medium sized full blackout system – to include aluminium side channels and headboxes to ensure the window area receives maximum closure for blackout purposes. Totale RL System – our full blackout roller system – to include aluminium side channels and headboxes to ensure the window area receives maximum closure for blackout purposes – max. sizes will depend on individual site survey.